I don't go anywhere without a book (or usually books), in my purse, in my backpack, tucked in the crook of my arm – IN CASE. Here's a secret: my greatest fear is being stranded somewhere without a book . . . 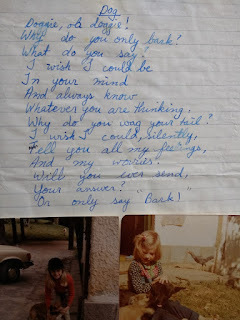 I was the kind of child who read everything – my dad's newspaper, the cereal box, the signs on the street. I was born in Johannesburg and grew up in Rio de Janeiro, Brazil, where I went to the American school. The kids who went there were from all over the world! 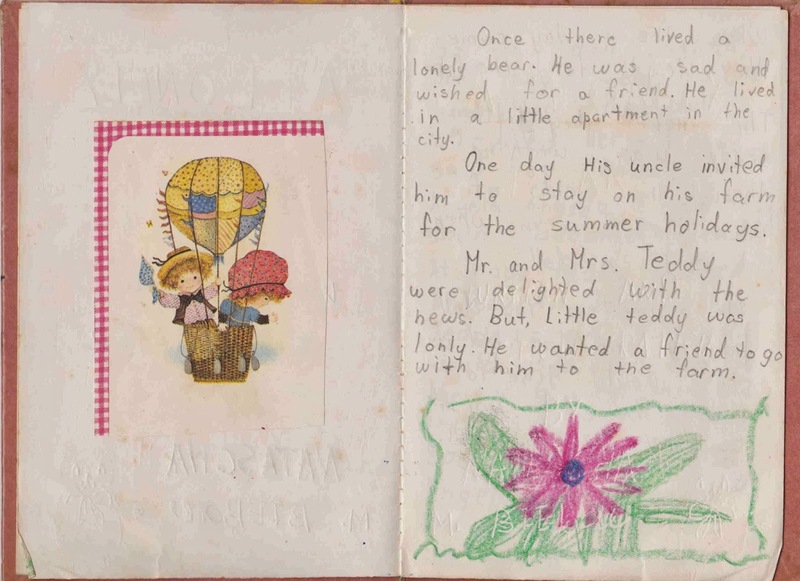 Most of the books I owned when I was growing up were sent to me for birthdays and Christmases by my grandmother, Granelly, who lived in England. These were treasures that I read up in the bougainvillea tree, where I had a secret perch and no one would disturb me for hours. I woke up early, and read until my family finally got out of bed. I made my mom read the The Little Match Girl by Hans Christian Andersen over and over again – it made me cry, it was so beautiful. 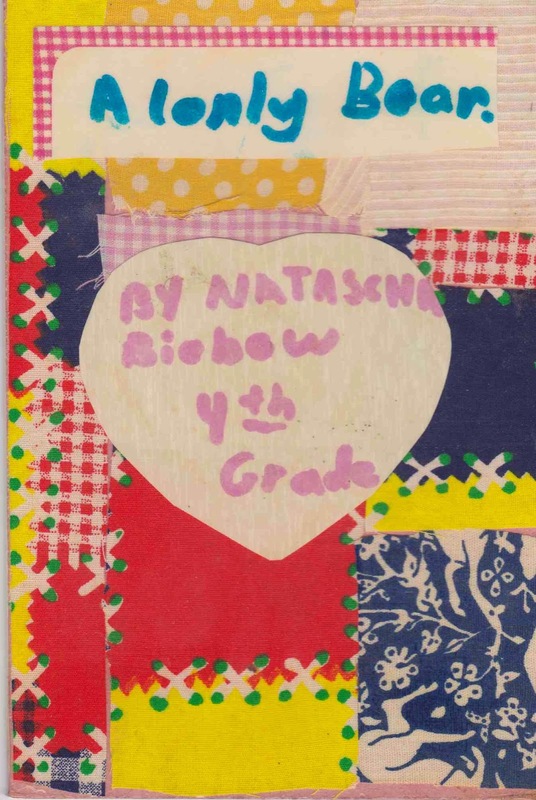 I loved Judy Blume's Fudge series, Julie of the Wolves, the Narnia books and lots of horse books, including Black Beauty and Misty of Chincoteague. Now, I love to read picture books with my son (and the dog!). I wanted to become a ballerina when I grew up. 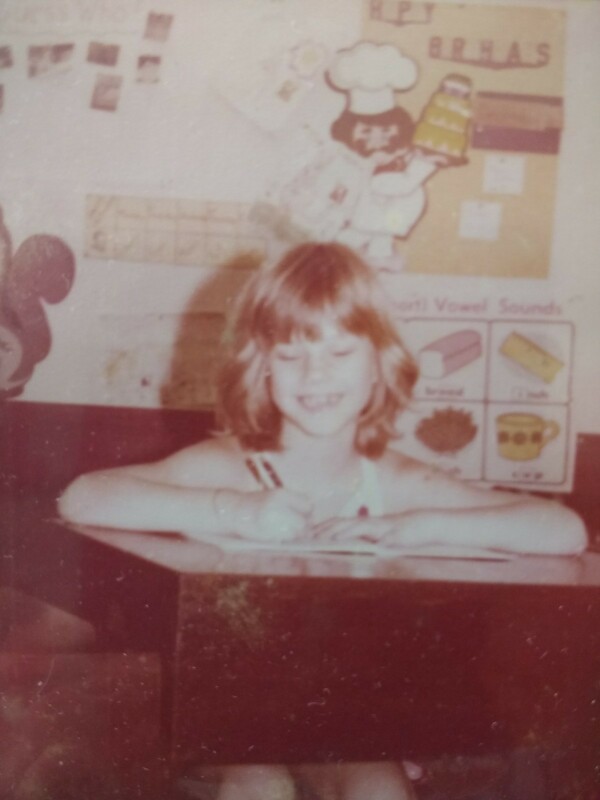 But I wasn't good enough, so I became an editor and writer instead. I even wrote some poetry and entered it in school contests. At college, along with a whole lot of other unpublished stuff, I wrote Elephants Never Forget, after going on a trip with my parents to South Africa. 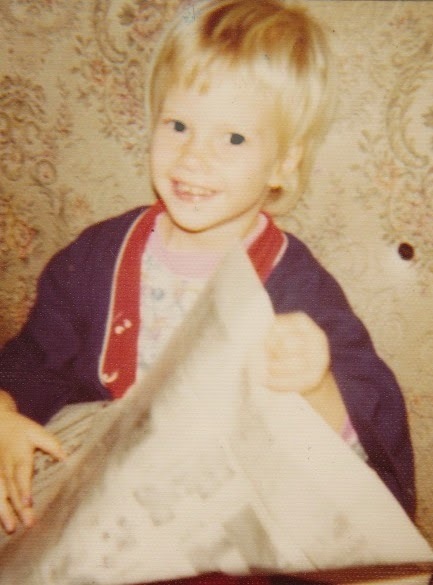 Much later, I became passionate about books for babies and very little ones. (I studied Developmental Psychology at Smith College and, in 2013, I completed a degree in Early Childhood Education and an International Diploma in Montessori Pedagogy). 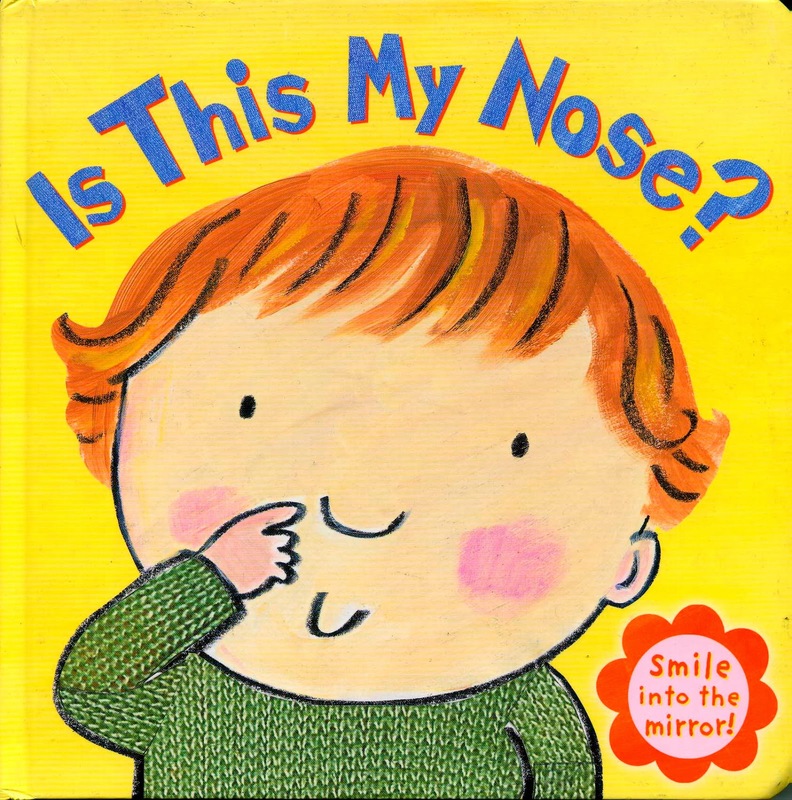 So, I was thrilled when a book I wrote as an editor, Is this My Nose?, illustrated by Georgie Birkett, won the Booktrust Best Book for Babies. Apart from writing, I started editing early on as well. 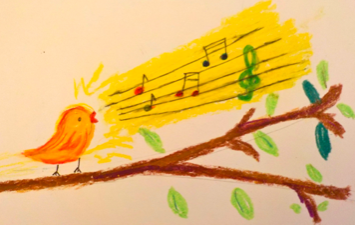 I was the editor of my high-school newsletter, The Tatui, and after college, I decided I would combine my interest in children’s books with editing. I moved to London, England, to work for a publisher. 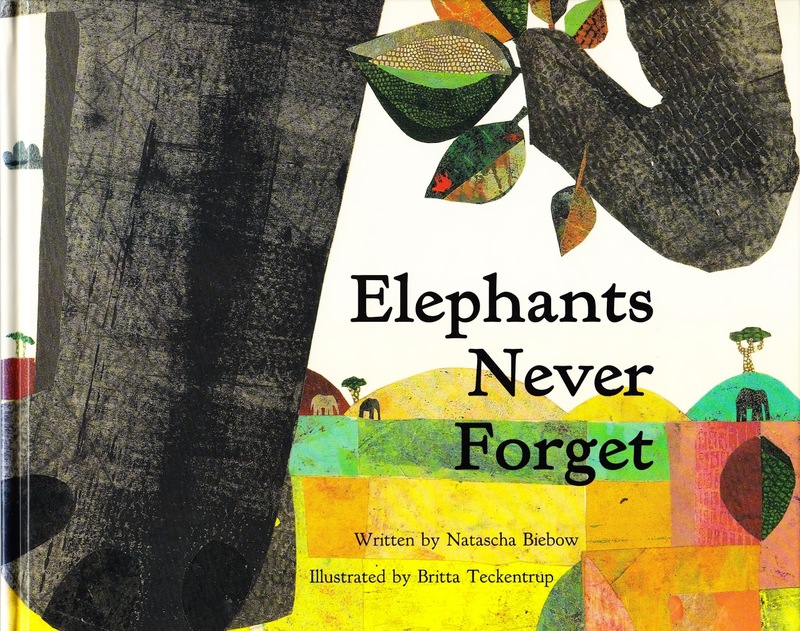 My favorite job is crafting children's books with writers and illustrators and shaping stories through Blue Elephant Storyshaping. Over the years, I have been lucky to edit many amazing and award-winning picture books, non-fiction pop-ups and chapter books! I have always loved facts. I like to think I can learn at least one new thing every single day. Can you? 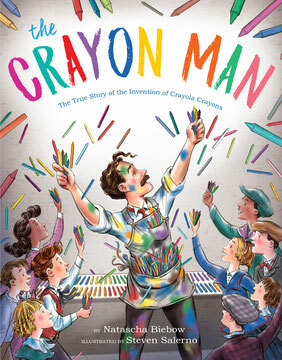 I loved doing the research for The Crayon Man! I learned all kinds of interesting things about what life was like for 1900s school kids, color, and crayons. You can find out more about these here! Copyright © Natascha Biebow. All rights reserved.